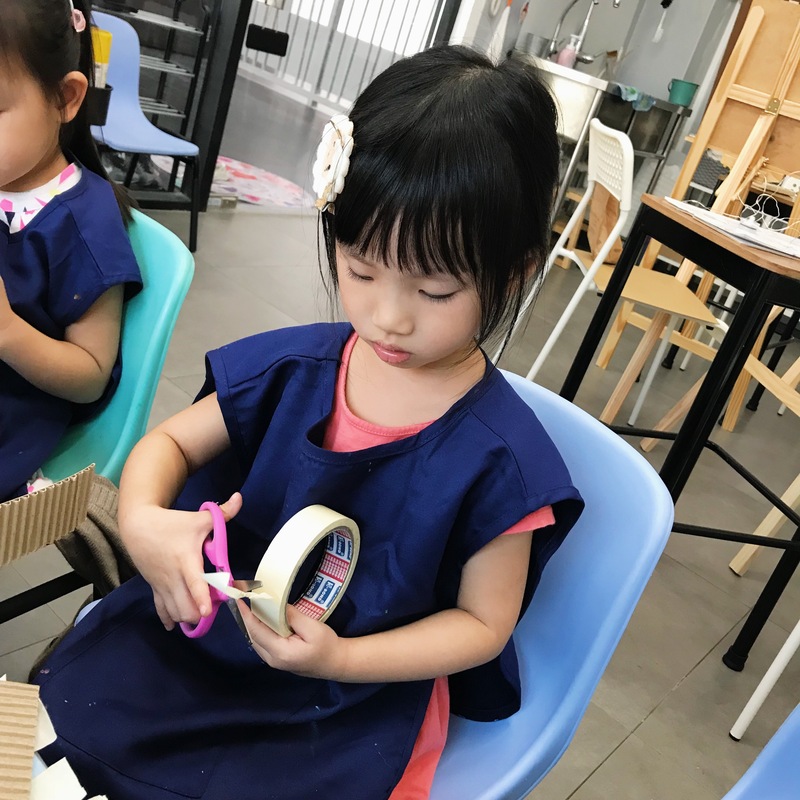 Chalk II focuses on guiding students in honing their fine motor skills with the different art media taught. 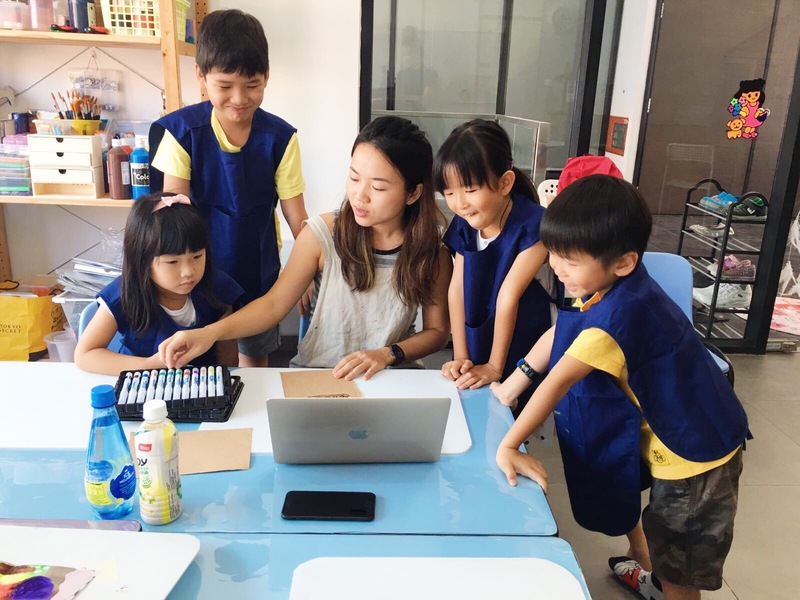 Creating an opportunity for the children to explore and think creatively through various experiments and experiences. They will be exposed to various media to paint and to paint onto. 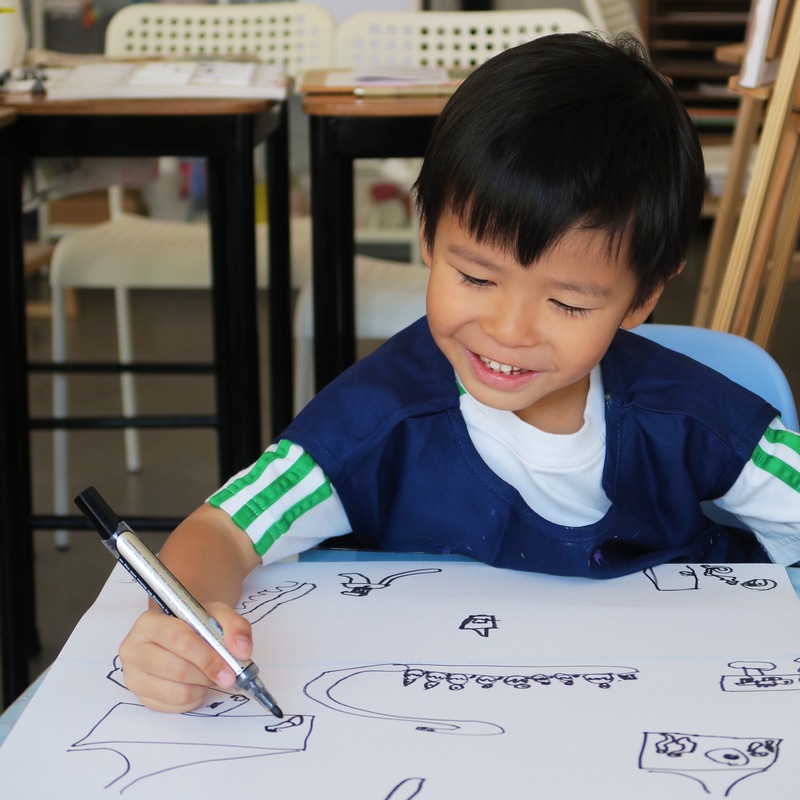 We encourage creative drawing, teaching them to observe their surroundings and imagine the possibilities. As they get more confident with tool handling, we will guide them to refine their motor skills. 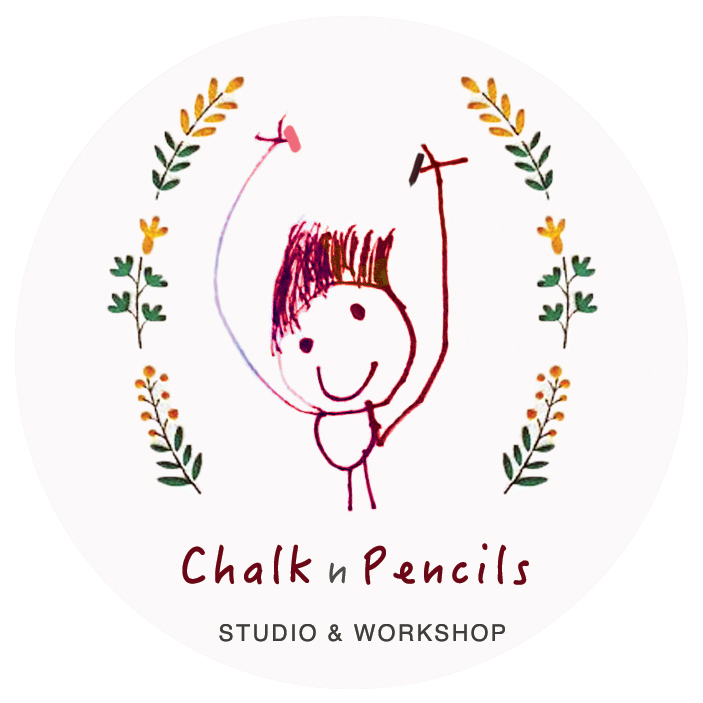 Chalk N Pencils was set up in a small studio space, with the idea of a small teacher-student ratio in mind. 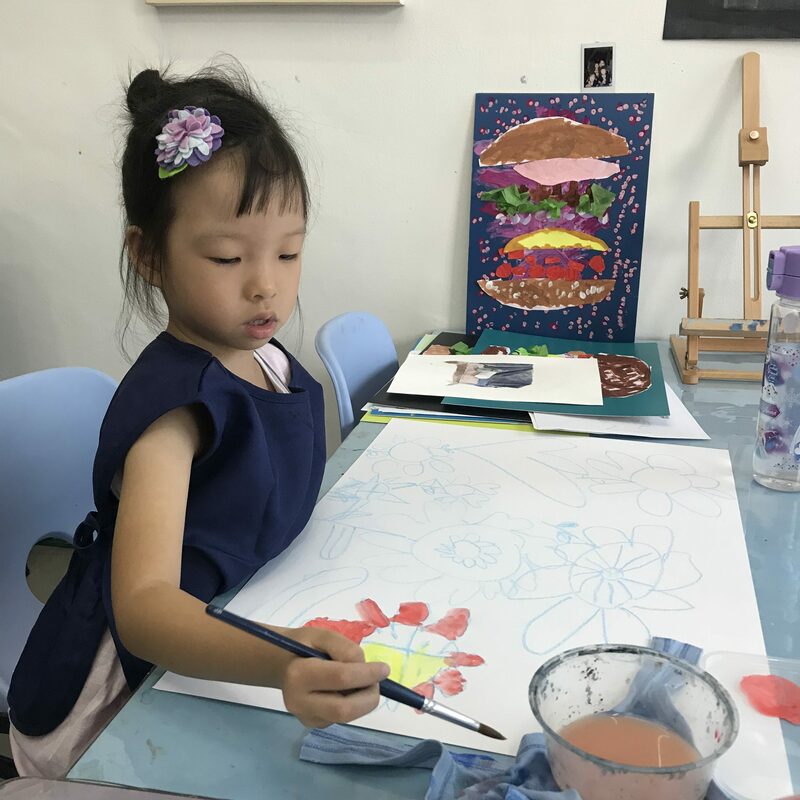 We are equipped with paint and brushes to make sure children enjoy their time in our studio.